Bill was born in Cincinnati, Ohio and grew up in southern Ohio. Bill is a graduate of the University of Cincinnati’s College of Engineering and Applied Sciences in 1981 and was the 2003 alumni of the year, giving the college’s commencement address that same year. Afterwards, Bill gained his Master of Business Administration in Finance and Labor from Xavier University in Cincinnati, Ohio in 1984 while working full time in construction and government contracting throughout Ohio, Kentucky, Indiana, West Virginia and the U.S. Eastern Coastal states, including the Carolinas, Alabama, Georgia and Florida. Bill received his J.D. (Doctor of Jurisprudence) in 1986 from the University of Dayton School of Law completing his studies a semester early. While in law school, Bill was a member of the administrative law society. Bill accomplished this while continuing to work in government contracting. Upon graduation, Bill began his law practice with the top National Law Journal Top 200 law firm Porter Wright working with Fortune 500 companies and small business owners. Later, Bill was the partner in charge of a four attorney office practicing in professional licensing, employment and real estate litigation, together with managing an affiliated title company. 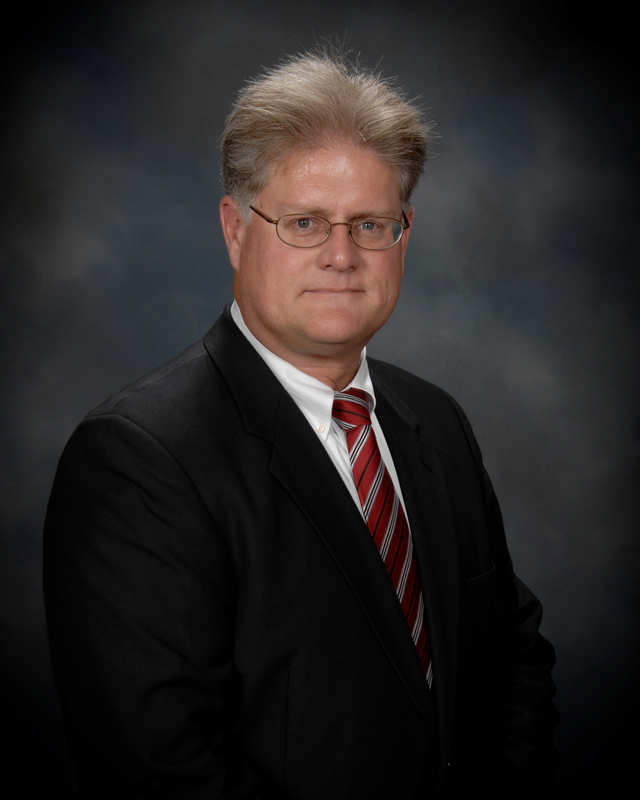 Bill moved his practice becoming a partner at the NLJ 200 law firm of Roetzel & Andress. For the past fifteen years, he has represented Ohio’s licensed professionals and their businesses, and has teamed with Bill Mann for the past five years. 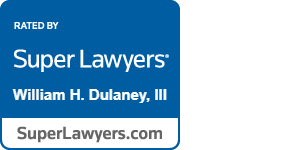 Bill is certified to practice before all Ohio Regulatory Agencies, all courts in Ohio and United States District Courts, including Federal Bankruptcy Courts in both Ohio’s Northern and Southern Districts. He is admitted to practice before the United States Sixth Circuit Court of Appeals and the United States Tax Court. Bill provides license representation services and uses his business skills to manage “emergency situations” that can arise for healthcare professionals where a disgruntled or hypersensitive patient alleges wrongful conduct in the course of treatment. Bill has broad experience representing innocent clients alleged to have done some physical wrongdoing while providing professional services. He provides representation and counsel to all professionals where there are allegations of fraud or theft. Bill can also provide expungement services for qualify low level criminal charges for clients wishing to seal embarrassing convictions from public records searches. Bill is a frequent speaker on regulated industry issues, ethics for engineers and surveyors and professionalism speaking for professional society gatherings, programed learning seminars and for the Columbus Bar, Ohio State Bar Association and trade associations. Bill also provides Arbitration and Mediation services through the American Arbitration Association and continues to be a private mediator.